Exhibitor space for The Rental Show, the annual event held every year in Las Vegas, has officially sold out for the first time since 2008. With 613 exhibitors on hand, the total sold-out space accumulates to 254,100-net-square feet. 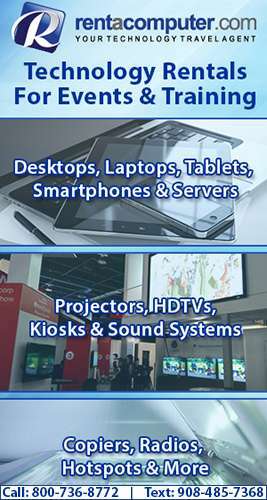 The show itself takes place from February 10th through the 13th at the Sands Expo and Convention Center in Las Vegas with the trade show taking place from February 11th through the 13th. Like I mentioned earlier, this marks the first time The Rental Show has sold out its exhibition space since 2008. 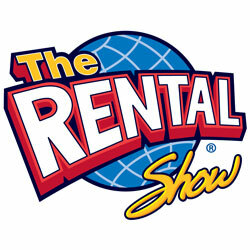 During 2008’s The Rental Show, which was held at the Mandalay Bay Convention Center in Las Vegas, the event recorded the fourth consecutive year that the trade show space had completely sold out. I don’t know what it is about Las Vegas, but that seems to be the go-to city if The Rental Show wants to sell out of exhibition space. The sell-out of space also shows that the convention industry is still doing well and is still able to provide strong events and shows despite the tough economic times the world is facing.